PHAN PERSIE is a production unit by one of the best known djs in Niigata area DJ KAI who also plays in nearby cities such as Akita & his studio partner TAWARA who also perfoms as VJ. 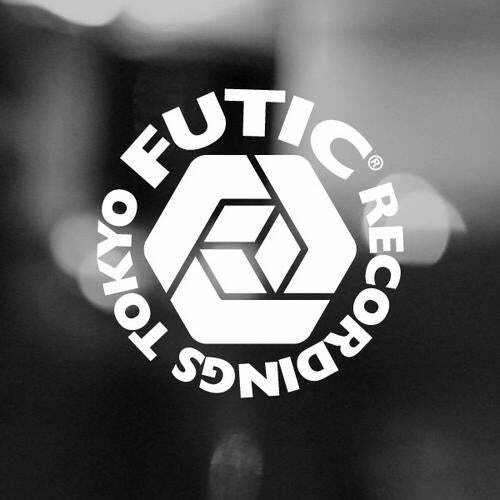 He had releases from FUTIC RECORDINGS TOKYO (run by one of Japan's top DJs Ko Kimura) before. This new track "LIQUOR" features percussive element which KAI is best at. He made this tune with inspiration from the good vibe he got from Akita.